DULLES, Va.Mar. 27, 2015-- Orbital ATK, Inc. (NYSE:OA), a global leader in aerospace and defense technologies, today announced the successful launch of its first scientific balloon flight as the operator of NASA s balloon program. 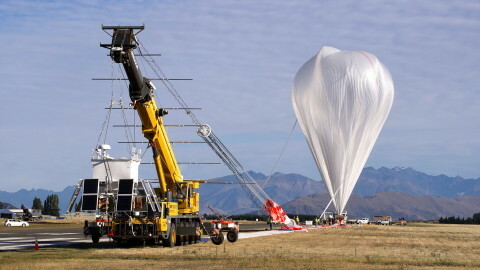 The company supported NASA s super pressure balloon (SPB) launch from New Zealand, marking the first achievement for Orbital ATK in scientific balloon operations since NASA awarded the contract in November 2014. 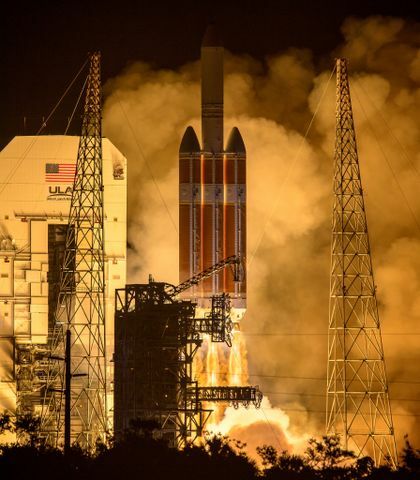 The contract is administered by the Goddard Space Flight Center s Wallops Flight Facility in Wallops Island, Virginia and managed from the Columbia Scientific Balloon Facility (CSBF) in Palestine, Texas. The Columbia team has launched more than 1,700 scientific balloons from seven countries in the past 35 years. Under NASA s direction, Orbital ATK s team of mission specialists from CSBF launched the balloon from Wanaka Airport in New Zealand at 5:12 p.m. EDT on March 26. The team provided program management, mission planning, engineering services and field operations for the launch. Flight managers will now monitor the balloon s ability to achieve a stable altitude of 110,000 feet with a suspended two-and-one-half-ton payload for up to 100 days. The payload consists of tracking and communication instruments that are needed for the test flight. The successful launch demonstrated the value of an experienced and dedicated team that will help maintain Wallops Flight Facility s position as the world leader in scientific ballooning operations. These long duration balloon flights help provide critical scientific data, create new technologies and trigger new discoveries, said John Pullen, General Manager, Technical Services Division of Orbital ATK s Space Systems Group. The NASA/Orbital ATK team worked together seamlessly to provide the right combination of scientific ballooning and technical expertise. A key goal of the mission is to exceed the current SPB record of 54 days in flight and demonstrate the ability to maintain a constant altitude for extended durations. The balloons have the potential to stay afloat for up to 100 days depending on favorable conditions. Filled with helium, the pumpkin-shaped SPB is made from 22 acres of polyethylene film and equipped to carry several tons of payloads. 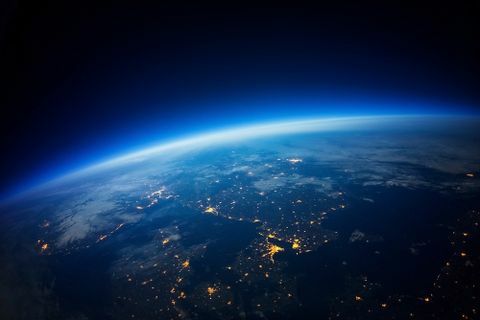 Since scientific research using high-altitude balloons began over five decades ago, there has been a dramatic increase in balloon size, payload mass and electronics support. The NASA scientific balloon program offers low-cost, near-space access for payloads weighing up to 8,000 pounds that include science experiments and flight support equipment. These payloads provide critical scientific data in fields such as X-ray, ultra-violet, optical and infrared astronomy. 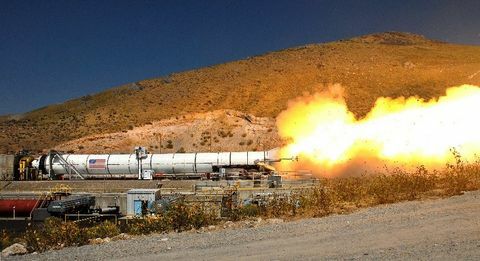 The SPB technology, under development at NASA for the last 15 years, has the potential to revolutionize near-space access, providing an inexpensive platform for long-duration research at a stable altitude. Orbital ATK will conduct balloon missions in the U.S. and around the world with flight rates of approximately 15 per year.